Never one to get too comfortable with my routine, I’ve added mountain climbers (fat burning, toning and strength-training all-in-one) to my daily workout, which now includes – 60+ minutes of interval cardio with strong sprints, 100 bicycle sit ups, 30 push ups, 50 squats, 50 forward and 50 backward lunges, 25 side lunges and 30 mountain climbers. I am aiming for 100 of each daily. Tim Ferriss and Srivanas Rao of The Unmistakable Creative both had interviews with artificial intelligence experts this week. 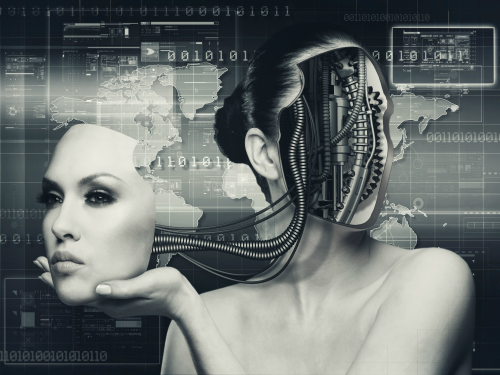 You can listen to a fascinating interview about the future of technology and the human race with Zoltan Istvan, the transhumanist running for U.S. president here. 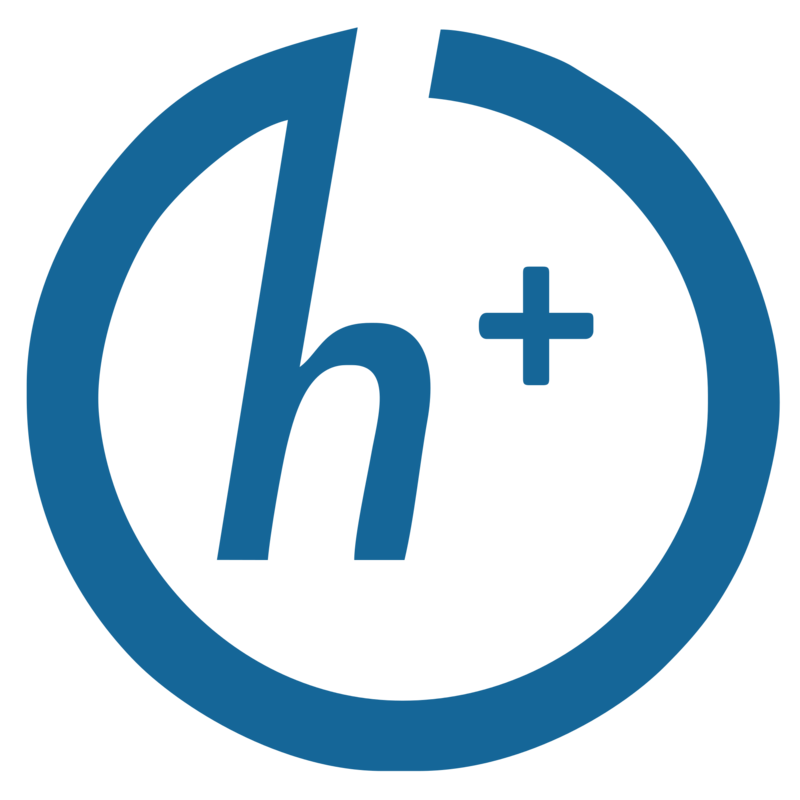 Transhumanism (abbreviated as H+ or h+) is an international cultural and intellectual movement with an eventual goal of fundamentally transforming the human condition by developing and making widely available technologies to greatly enhance human intellectual, physical, and psychological capacities. Think bionic eyes and robotic hearts. Note: I am not a member of this tribe, I just find their stories of the future very intriguing. Zoltan warns of the dangers of “going with your gut” when making big decisions. He claims that one should really consider the long term effect each decision may have. Emotions shouldn’t dictate every decision because they may lead to irrational choices – and you know what happens then. I must remind myself that today I am a result of the decisions I made yesterday. Deciding to workout each day a year ago, has made me a healthier and happier person today. The takeaway: Decisions are what get you where you want to go. Everything you are today is a direct result of a decision you made at one point in time. Some should be made through the prism of reason. In the meantime, back on the treadmill, I can make bigger decisions because I have Fitbit technology to track my workout habits and success. Habits + technology help free up the brain. Not having to think about tracking my movements or what to eat for breakfast, leaves more brainpower for the bigger, creative ideas. Read more about the science behind being bored to genius.